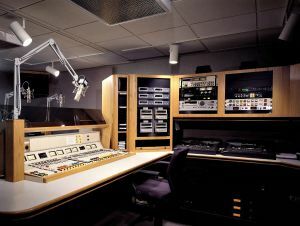 Radio and Television stations have very unique exposures and operations. The amount of equipment it takes to produce a television or radio show is incredible. We'll work with you to understand your specific needs and develop a program to comprehensively cover you. These exposures include General Liability, Workers' Compensation, Inland Marine/Equipment, and Errors & Omissions.